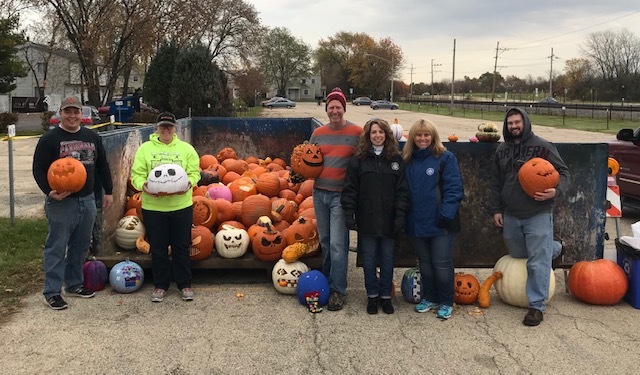 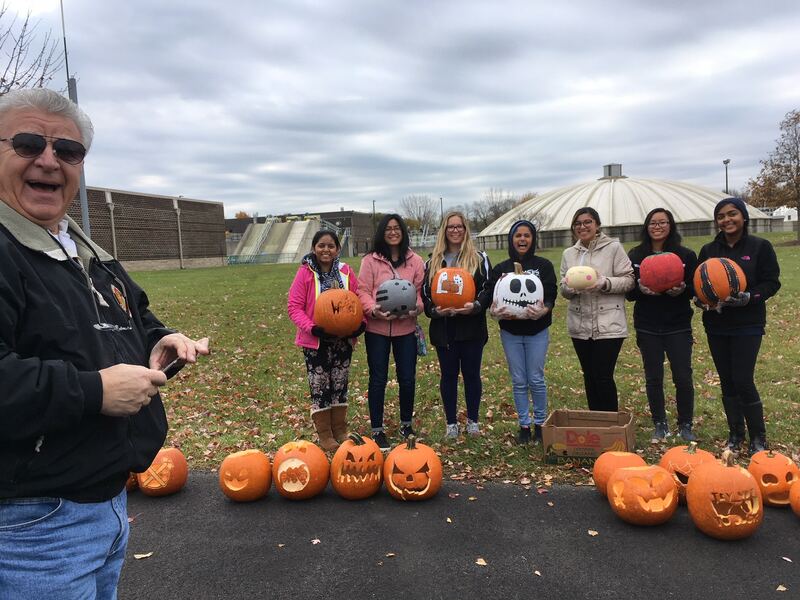 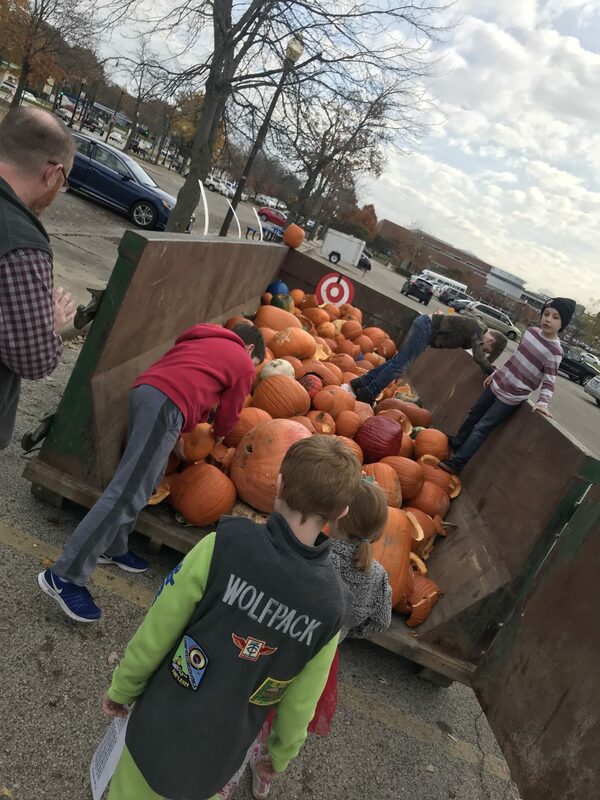 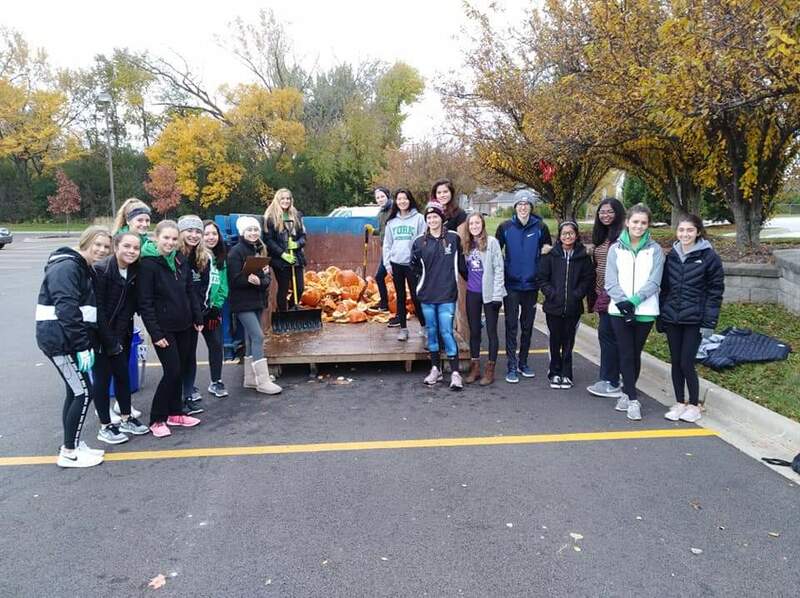 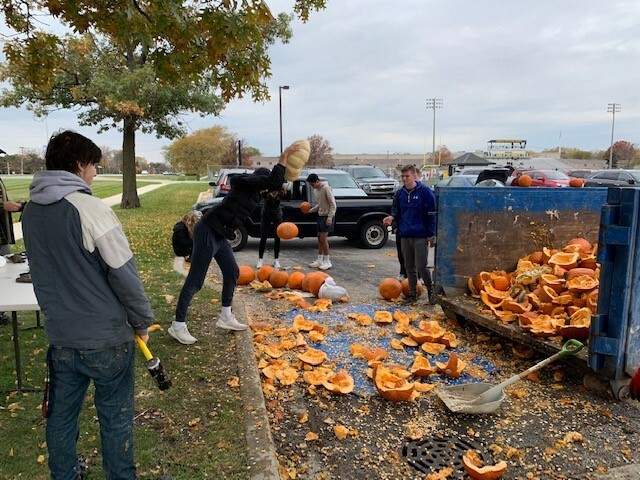 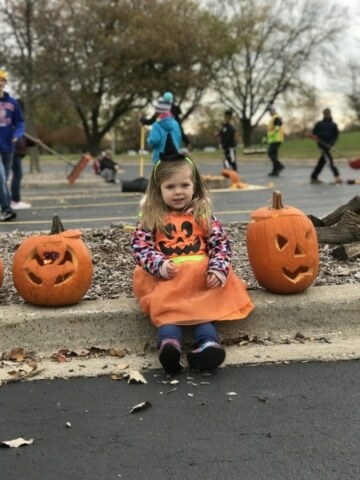 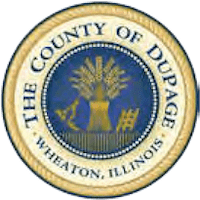 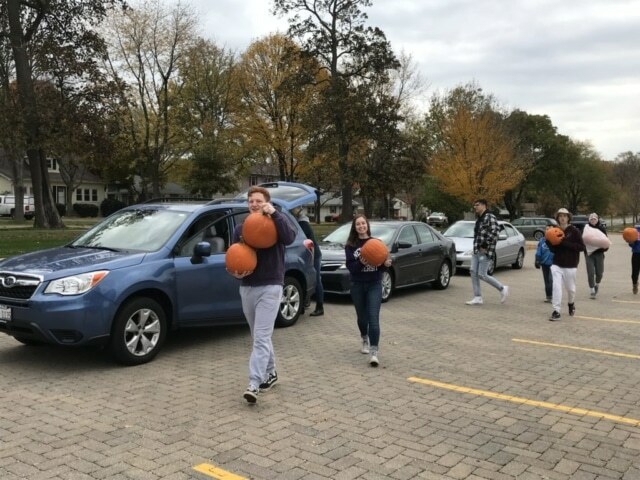 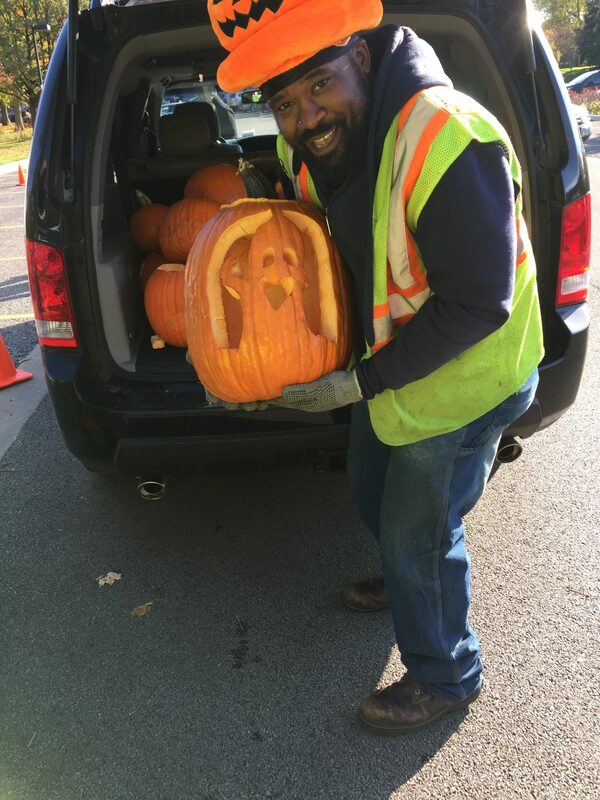 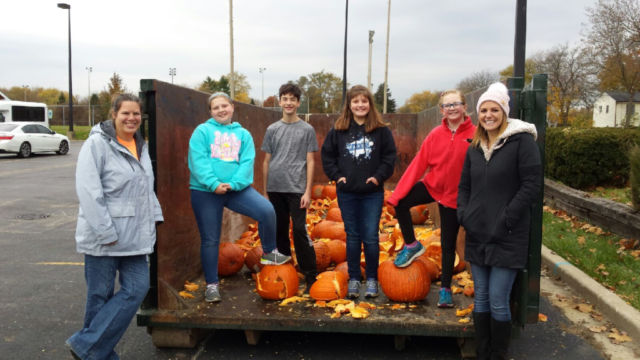 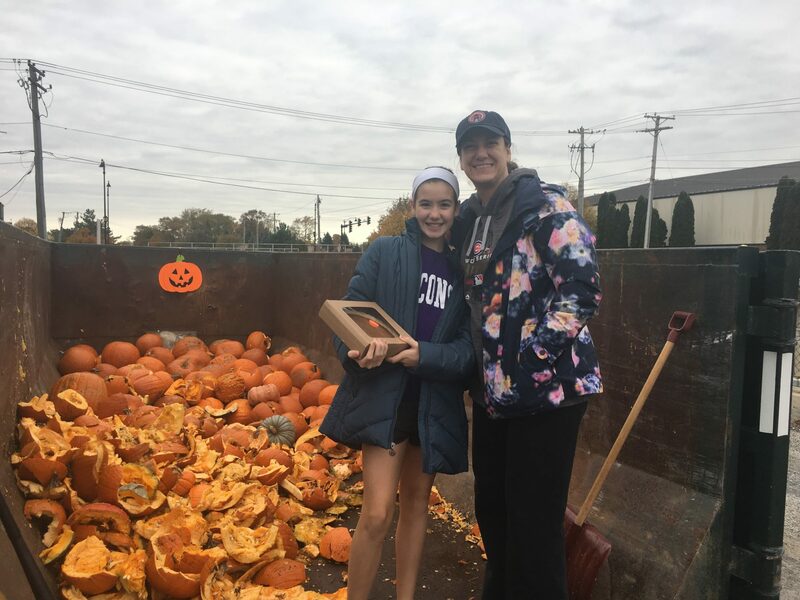 The 5th annual Pumpkin Smash offered residents 38 locations across Illinois where they could green their Halloween by composting their pumpkins. 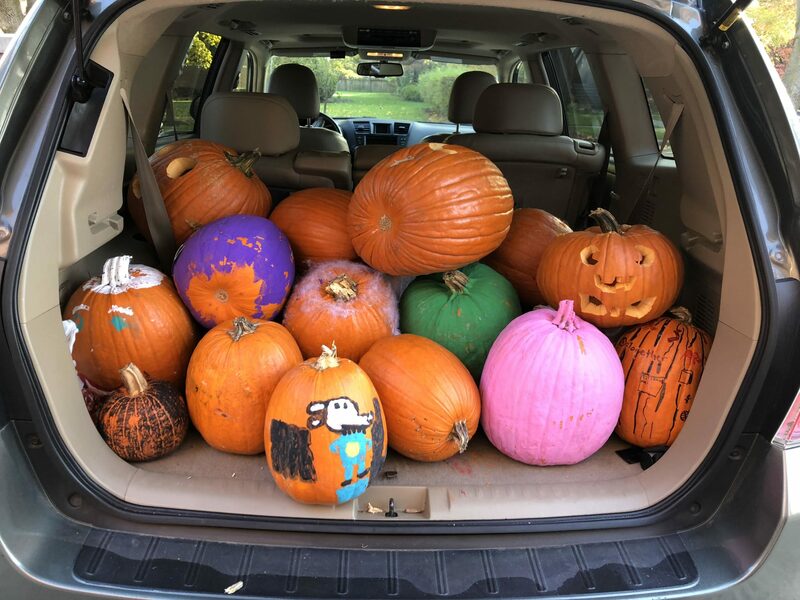 Each year it’s exciting to see the Pumpkin Smash grow with new communities and organizations taking it on and evolve into an annual fun Halloween wrap-up for returning hosts. The weather cooperated this year (in stark contrast with last year) and helped bring in the largest haul yet! 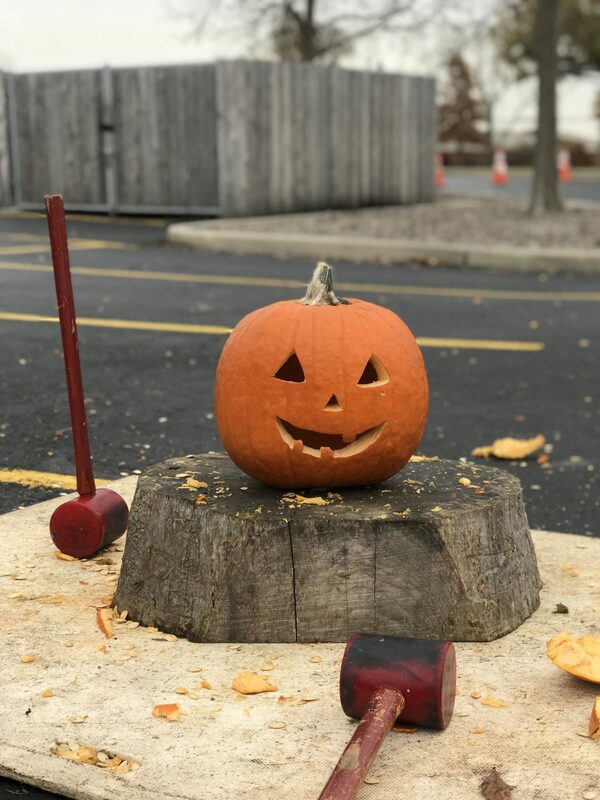 A HUGE thank you to all the municipalities, schools, and organizations that make the Pumpkin Smash happen in their local communities – it wouldn’t happen without your dedication. 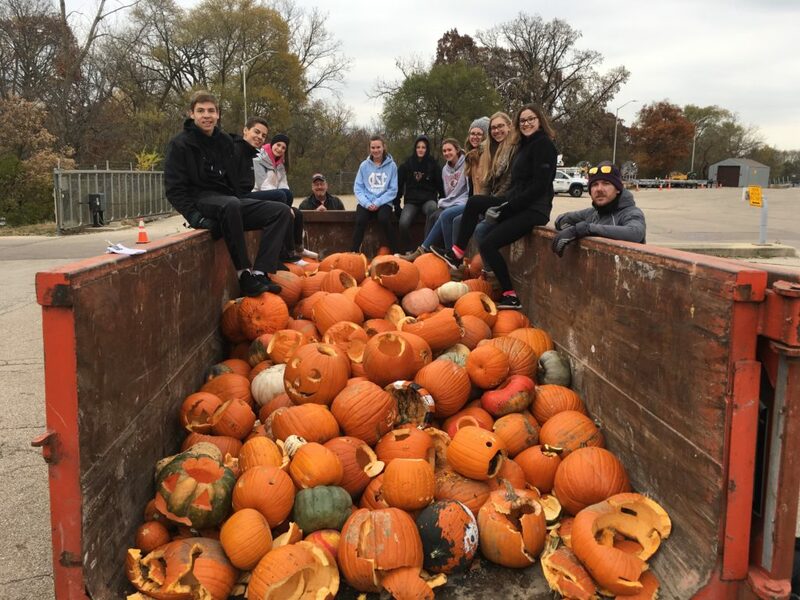 How many pounds of pumpkins did we compost? Together, we diverted over 90 tons of pumpkins from landfills. 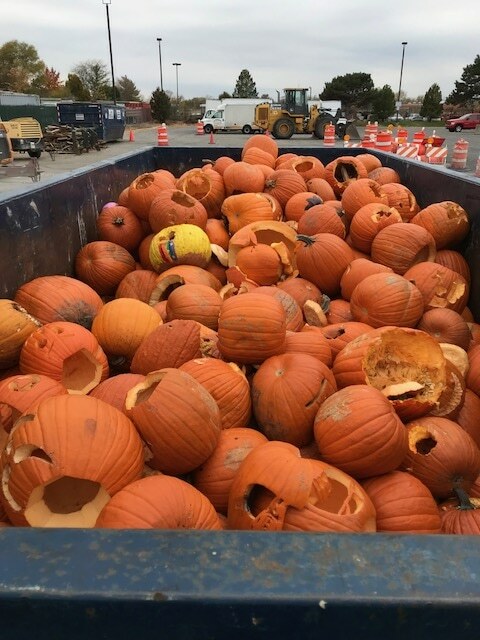 Over the past five years the Pumpkin Smash has helped residents compost a total of over 254 tons of pumpkins. Composting all those pumpkins provides a reduction in greenhouse gas emissions, less leachate to manage, and diverts water and nutrients to recharge our soil. 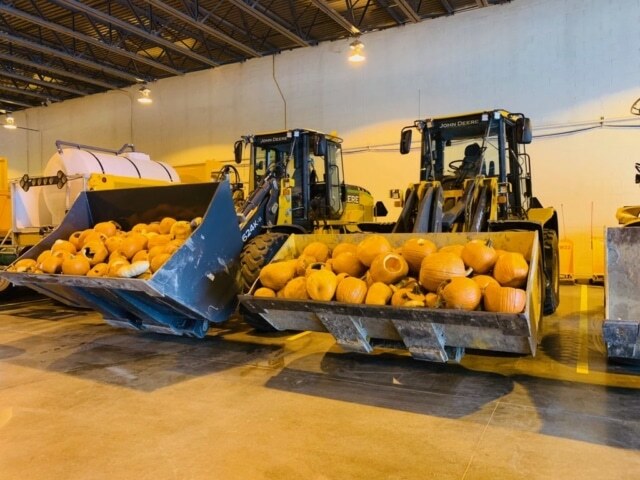 It also represents a lot of space in our landfills better used for items with no other option for disposal. 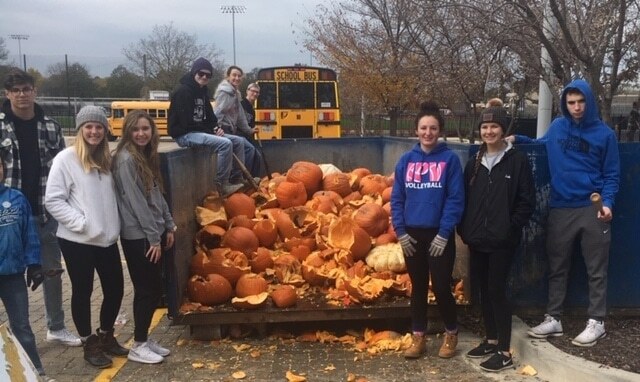 Not only has it helped the planet, it’s also helped spread awareness to thousands of residents about the benefits of food scrap composting. 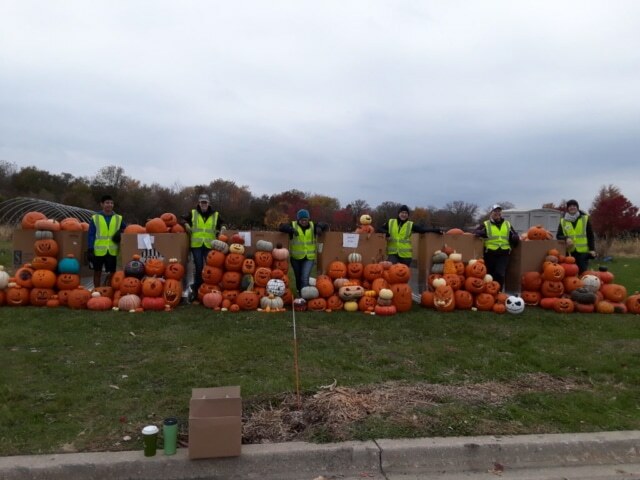 St. Charles Pumpkin Smash volunteers and organizers. 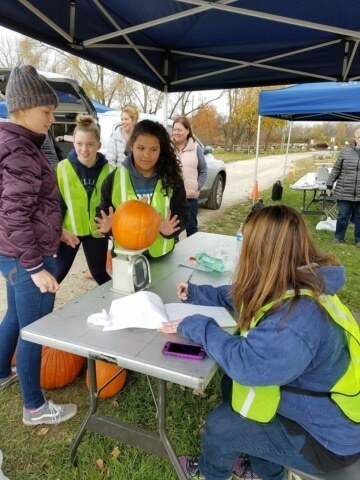 How much water did we rescue? 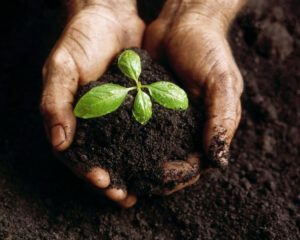 What was our impact on greenhouse gas emissions? 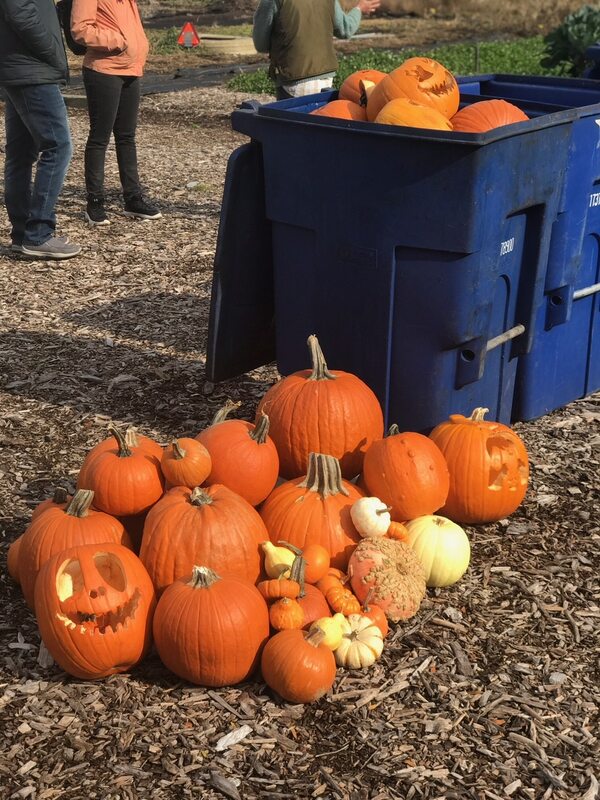 Composting our organic material is only the first half of the sustainability equation. 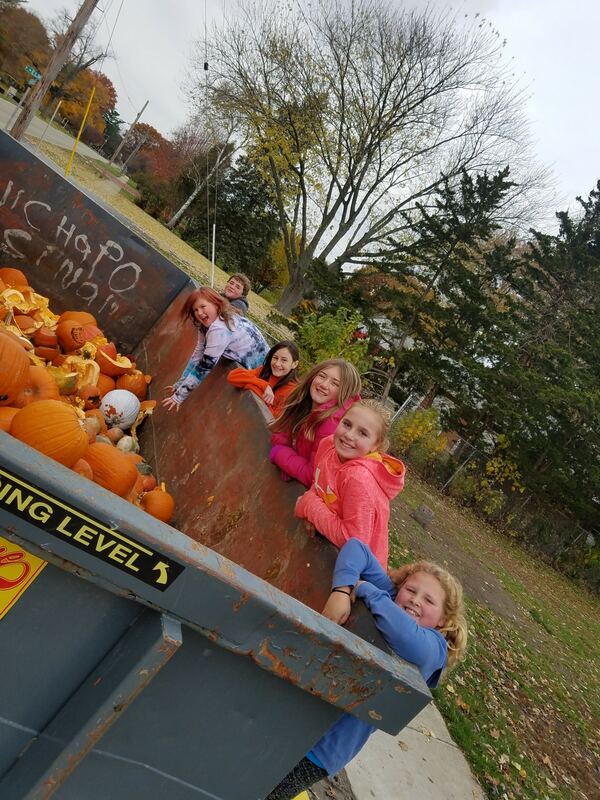 Once the food scrap compost is made, it must be used in order to reap the full benefits outlined above. 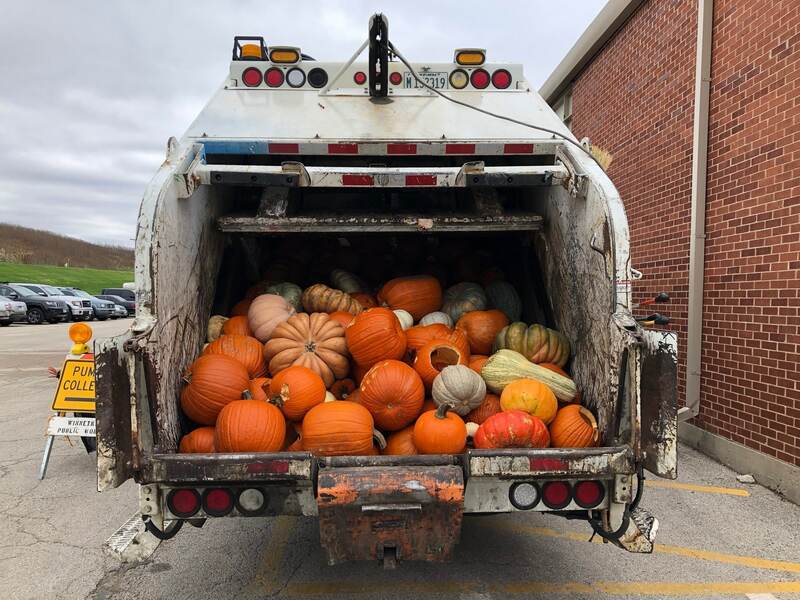 Luckily, food scrap amended compost is an incredibly diverse and nutrient-dense soil amendment (aka fertilizer) making it a no-brainer. 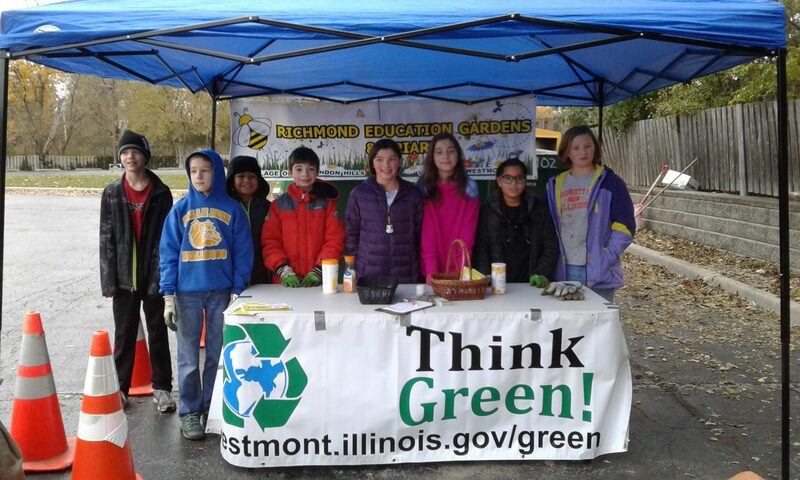 Be sure to seek out food scrap amended compost for your yard, garden, and house plants. 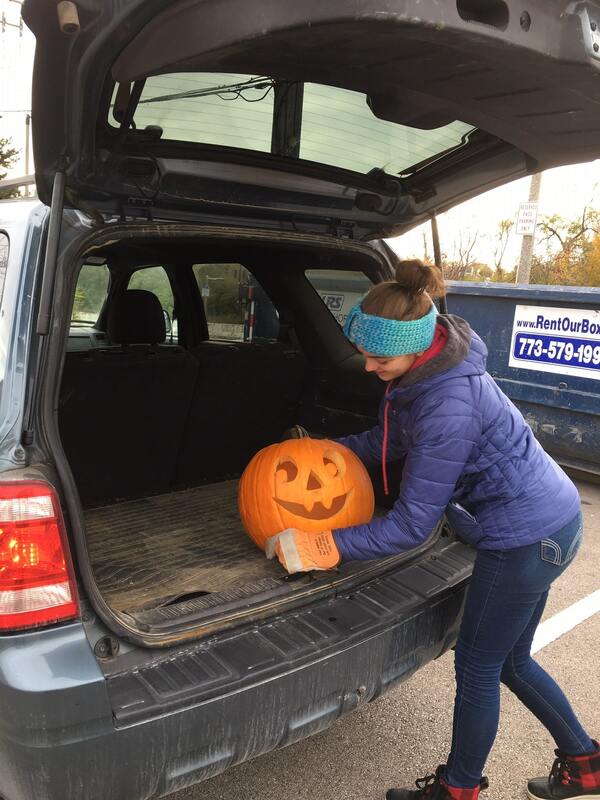 Ask for it from your local landscape or garden center – and if they don’t have it, ask them to begin carrying it. 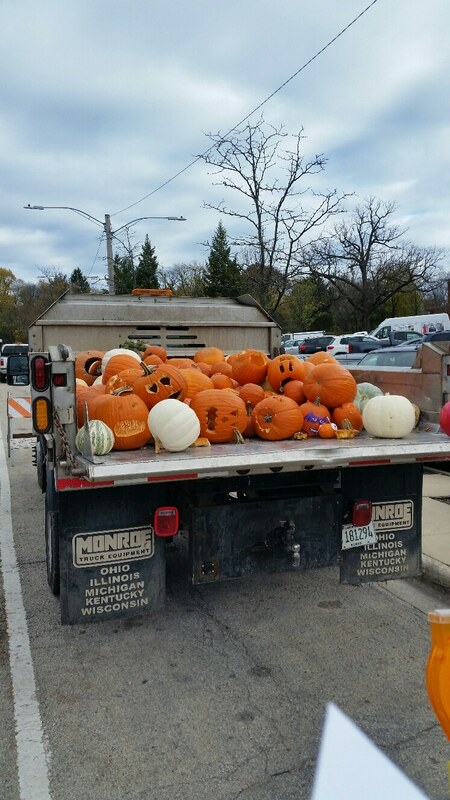 If you live near Glen Ellyn, you can pick some up at SCARCE’s annual Growin’ Green Garden Market in May. Thank you again to all our hosts, volunteers, and community members that made the effort to green their Halloween. 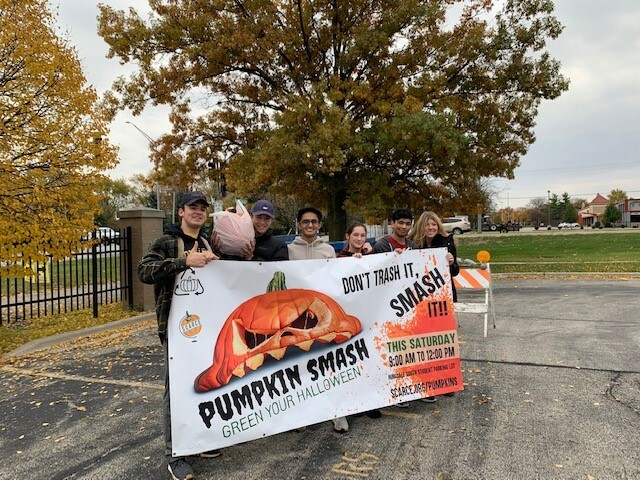 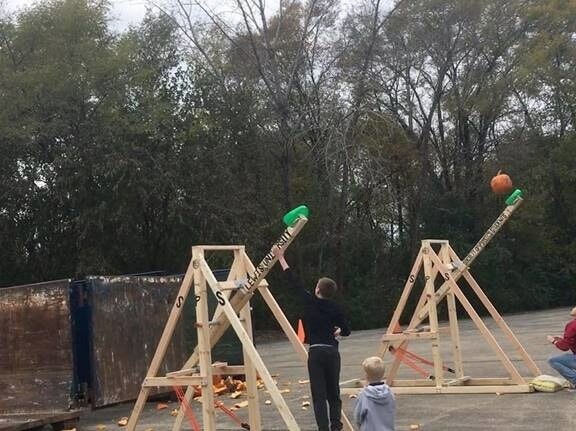 See you next year for another smashing time at the Pumpkin Smash on November 2nd, 2019!